Split the payment over 13 weekly payments of $103.00 Shipping & returns info Free shipping! 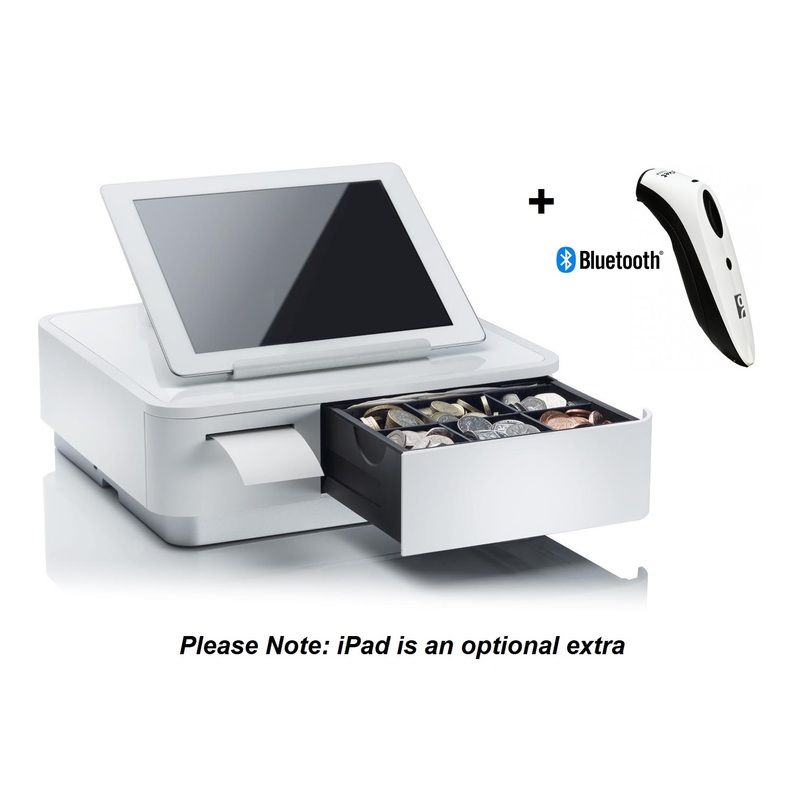 Star mPOP Cash Drawer & Printer Combo with Socket S700 1D Bluetooth Barcode Scanner in White. Please note: Tablet is NOT Included but can be purchased as an optional extra. Star mPOP with Socket S700 Bluetooth Barcode Scanner White is a great bundle compatible with a range of tablet solutions including Vend, Paypal Here, Hike POS, Erply, Cin7, Vin65, WineDirect, MobiPOS, Shopify, Loyverse & Meza. Check out the below details for individual item specs! The Star mPOP Cash Drawer is a Bluetooth cash drawer and 58mm receipt printer combination which is a great mobile point of sale solution. This model also comes with a Barcode Scanner. Reliable 58mm wide 100mm/second printer with easy top paper loading and auto-cutter as standard. Classic Bluetooth connectivity compatible with Android, Apple iOS, Linux and Windows devices. In the mPOP we've created something that's aesthetically simple and elegant, yet loaded with intuitive design features. At just 10cm high and 30cm wide the mPOP is easily transportable, whilst the Bluetooth cable means only one mains cable is needed for operation. mPOP works with all major operating systems including Apple iOS, Android and Windows, giving customers the freedom to use the platform what works for them. The multiple functions and connectivity of the mPOP make processing customer transactions smooth and effortless for outlets such as bars, cafe's, retail outlets and pop up stores. 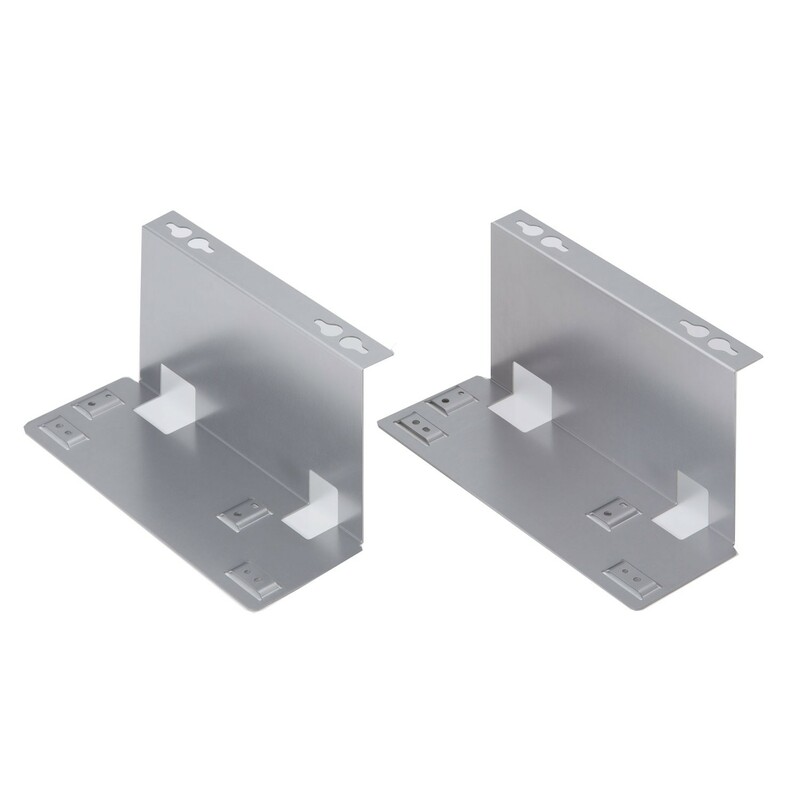 The sleek design will complement any counter top or the mPOP can alternatively be secured under the counter available to purchase separately. The White Socket S700 Barcode Scanner is a Wireless Bluetooth 1D Imager ideal for retail POS, field service, inventory management, asset tracking and more.